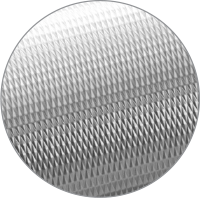 UMV provides board- and paper makers with the entire range of TWIN™ Sizer solutions, from sizing and pigmenting to coating applications. 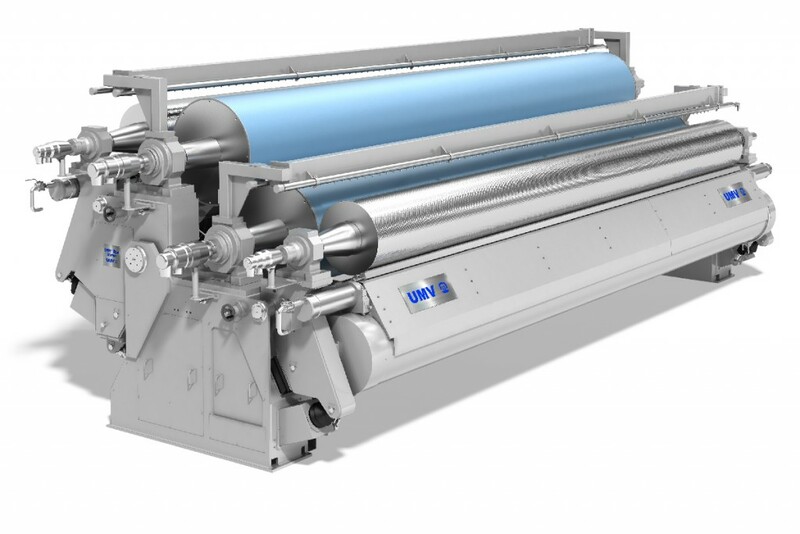 UMV has a wide product portfolio and can offer all levels of film transfer machines, depending on customer needs. Rod, ­Gravure or HSM pre-metering methods, creates a thin film of size or ­coating color on the transfer rolls. The film is then applied onto both sides of the paper or board in the transfer nip. The choice of pre-metering ­method depends on the base paper, end product quality and coating ­formulas. 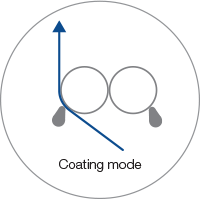 Rod pre-metering is a well-proven technology that gives you ­benchmark performance for standard coating/sizing needs. This state-of-the-art technology is the perfect solution for production lines with frequent grade changes and the need for accurate coat weight control. 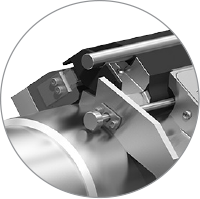 The extraordinarly large operation window allows for extremely high or low coat weight at any speed, not achievable by any other technology. The method of choice for specific applications. 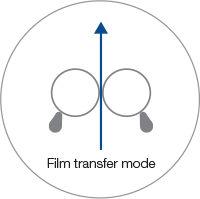 Rod pre-metering is the ­conventional method to achieve a film transfer by utilizing grooved or smooth rod as the metering element. 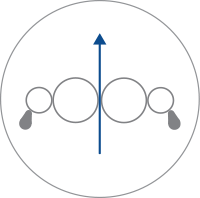 The coat weight is determined by the rod design. Gravure pre-metering based on the well-known Roto-Gravure technique and introduced to the paper- and board industry by UMV. The coat weight is easily controlled by adjusting the Gravure roll speed. A unique technology developed by UMV where a wire wound roll is used as the ­metering device. 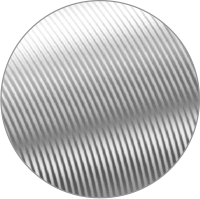 The coat weight is determined by the wire ­diameter.